If you are already the proud owner of a static caravan or lodge on a holiday park in the South West and have benefited from the freedom that ownership gives you over the years, you'll definitely not want to lose it. So if you are at the stage where you need or want to upgrade to a newer static caravan or to a higher specification model, then Surf Bay Leisure can help. The price you will receive for your used static caravan is very much dependant on the make, model, age, size, specification, over all condition and resale ability. 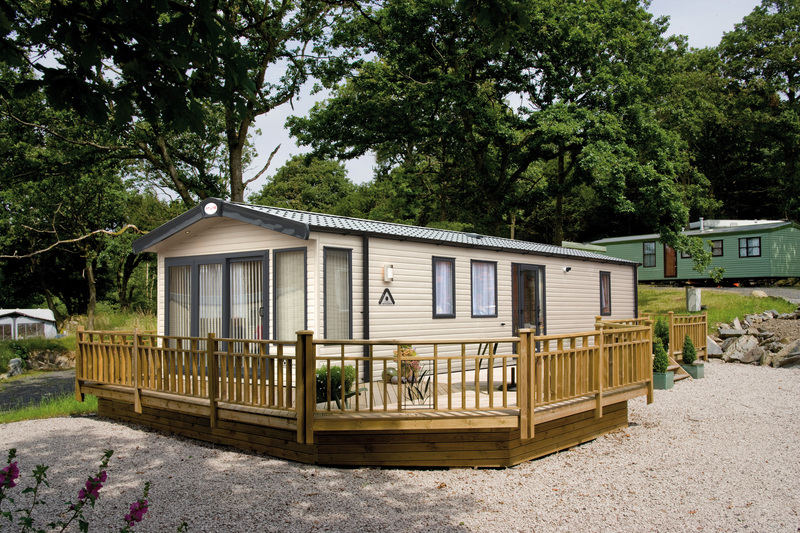 If you already own a caravan holiday home or lodge on a park and are considering upgrading, we will be happy to discuss part-exchange options with you. Please call us on 01837 680100 to find out more.